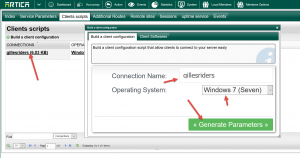 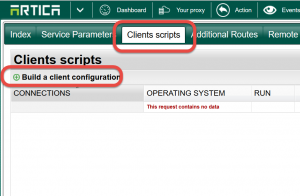 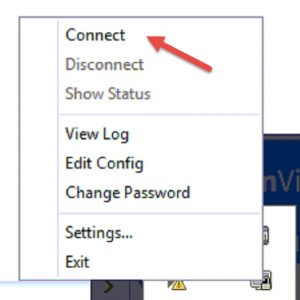 Artica is able to create a full VPN client configuration according your VPN server settings. 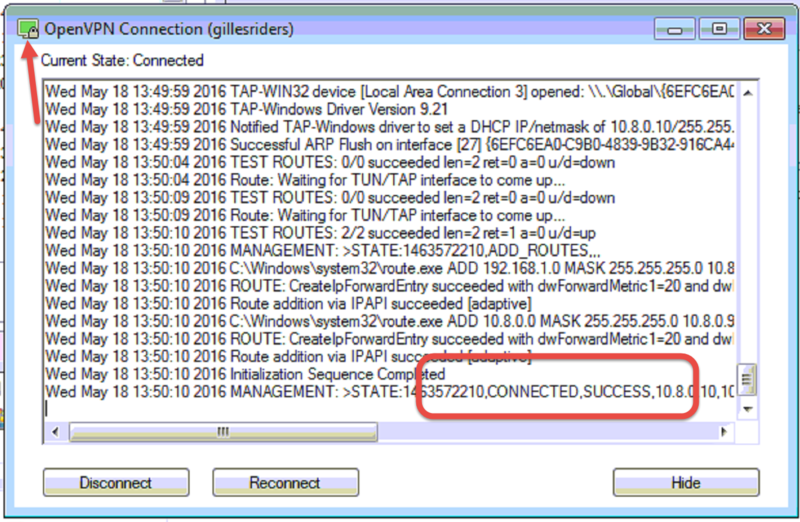 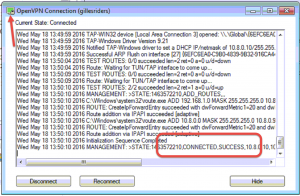 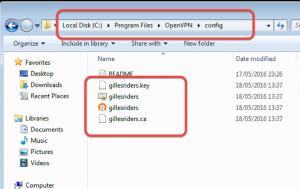 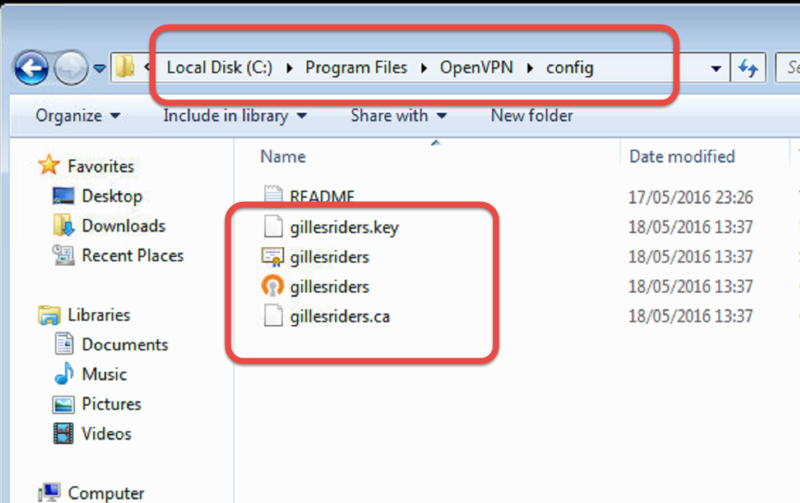 You will be able to download the zip configuration file on the connection name in the main table. 2) Install the configuration package on the workstation.